Crafting little pieces of luv and creating happiness is my jam. 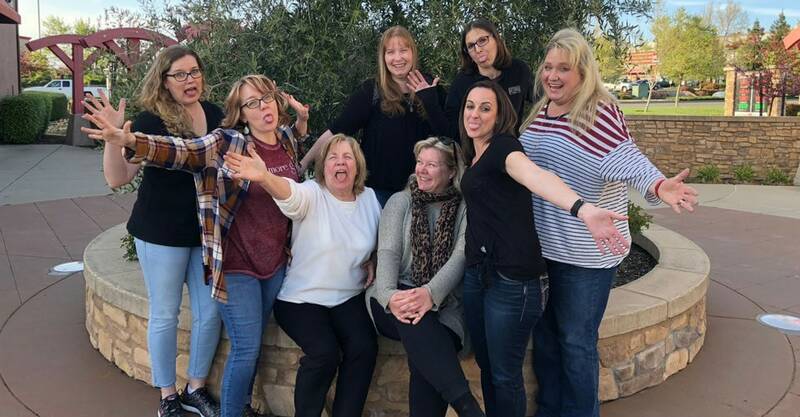 Stay up to date on my classes, special offers and Stampin’ UP! info by clicking the button below. 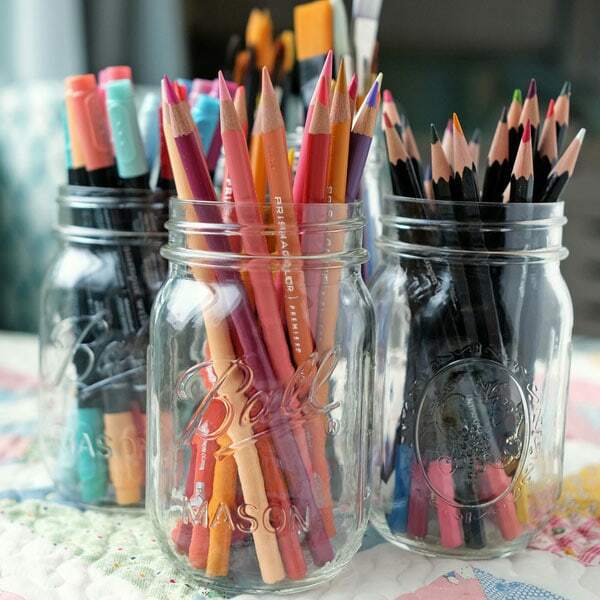 If you are looking for crafty tools & toys, creative inspiration and possibly a little guidance in your paper crafting you’ve come to the right place. I‘m a creative coach extraordinaire and lover of all things crafty. My life is beyond blessed and I owe it all to the Man upstairs. I strongly believe that living a creative life is food for the soul. Click the "Find Out More" button below to find out more about my life, my journey with Stampin’ UP!, and how I managed to live a life I love. Doing what I love has brought peace, joy, and success into my life. I want the same for you. 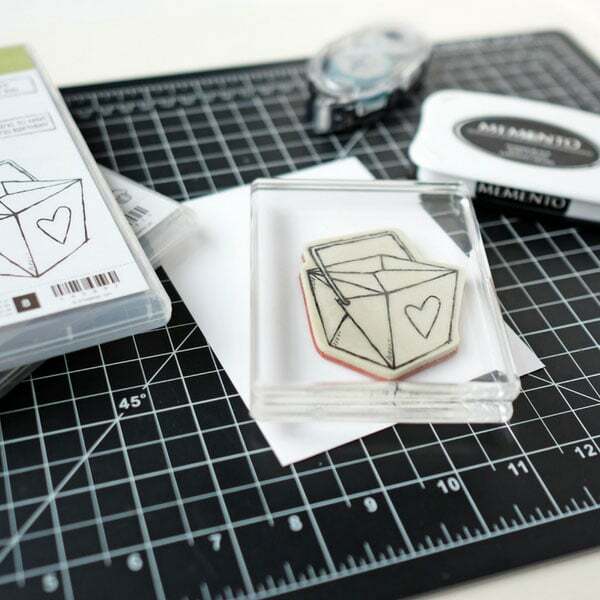 If you love to create with paper and hang out with other crafty friends, the luvly stampers community is for you. You start your Stampin’ UP! Story (whatever that may be), by simply purchasing the starter kit. 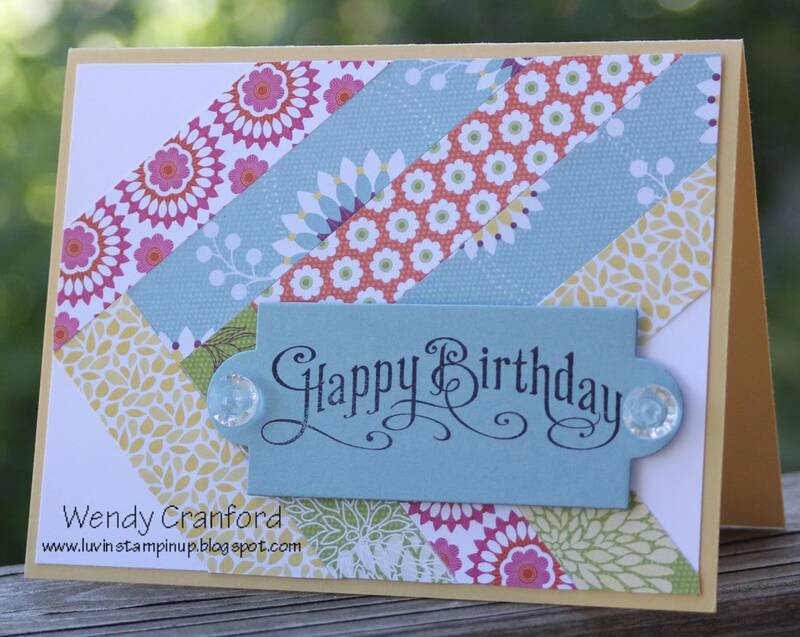 "I placed my very first Stampin' Up order with Wendy during Sale-a-bration after seeing her on YouTube! She was quick to respond and acknowledge my order with a "Welcome email" and thanked me personally for my order! She then sent me a wonderful care package and a handmade thank you card! I felt so special and truly appreciated for placing my order with her. Wendy is amazing and I continue to place orders with her! Thank you for your excellent customer service Wendy!" 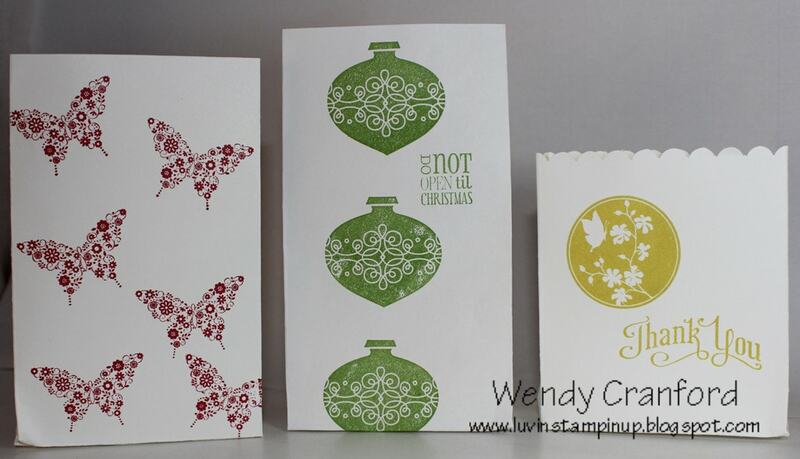 "Wendy is an amazing stamper, motivator, and teacher. I don't know her personally, but I watch as many of her videos on YouTube as I can and they provide me with such inspiration. Her tutorials always make me believe that I do can be a wonderful stamper just like she is. 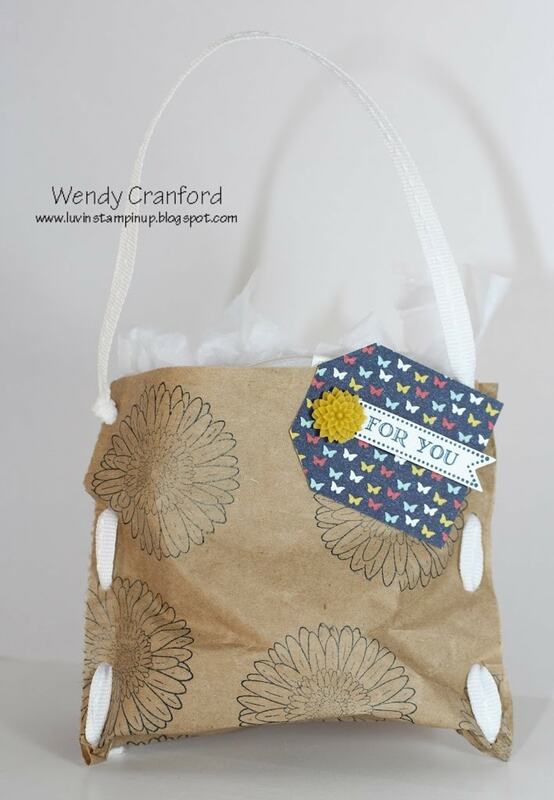 Thank you, Wendy, I appreciate all you do to help us out with our own creativity." "Wendy is such an excellent leader and teacher. 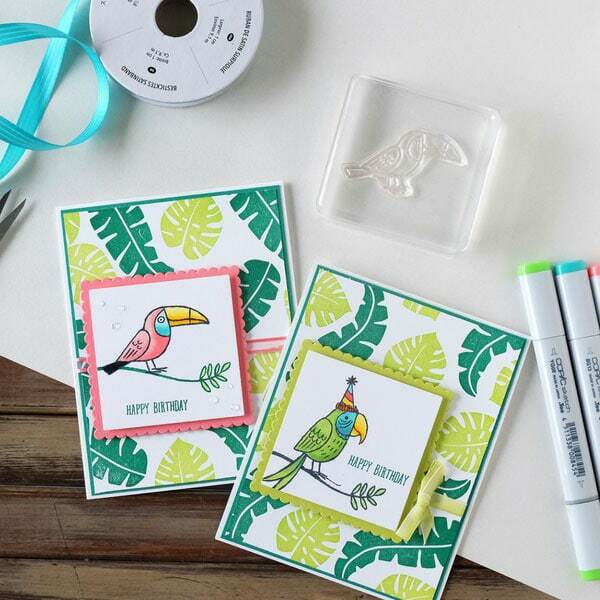 I have watched many of her tutorials on every from making cards with a multitude of techniques to how to get set up for a Stampin'Up business. Thanks, Wendy, I have learned so much from you." "Wendy is so creative and generously provides videos with clear and complete explanations of just tons of ideas. And she makes the videos fun as well as informative."